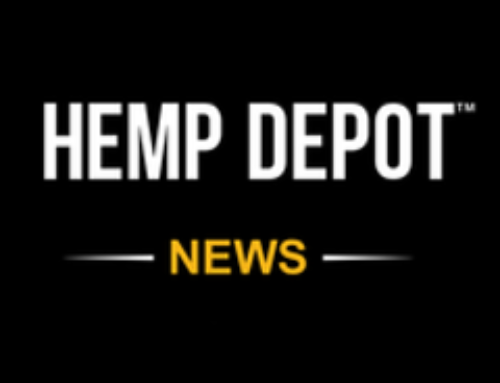 Hemp Depot charges $35 to $40 for a pound of the high-end hemp it sells for CBD products. Last year, the business sold about 25,000 pounds of hemp, helping the farm log a total of $10 million in sales. This year, he expects to sell 350,000 pounds with total sales crossing $50 million. Rodosevich said the goal for next year is to sell 2 million pounds. Randy Wenger with his wife on his family farm in Colorado. 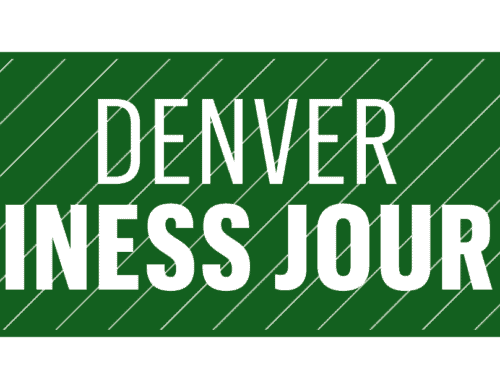 Correction: An earlier version of this story incorrectly stated the number of pounds of hemp Hemp Depot expects to sell this year.